She graduated from the Faculty of Law, Canon Law and Administration and of the course of American Law at the John Paul II Catholic University of Lublin. 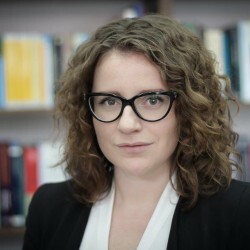 In 2013, she began PhD studies at the Faculty of Law, Canon Law and Administration at the John Paul II Catholic University of Lublin. 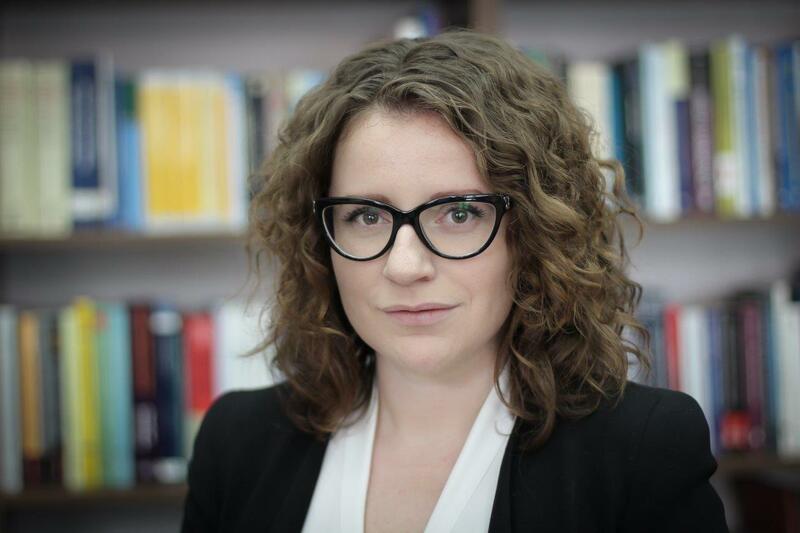 She obtained her Master’s Degree on the basis of a thesis in the field of public international law – “Crime against humanity in the jurisprudence of the International Criminal Tribunal for the former Yugoslavia”. From 2011 till 2012, she participated twice in the competition of Philip C. Jessup International Law Moot Court, and became the winner of the national round of Poland representing the John Paul II Catholic University of Lublin in the international round in Washington in 2012. Since 2011, she has been working in the field of refugee law. She participates in the Department of law – Refugee Law Section of the Legal Clinic at KUL. Since 2012, she has been employed in the Refugee Program of the Foundation. Her interests include issues of international law, foreign languages, the culture of Latin America and travelling.